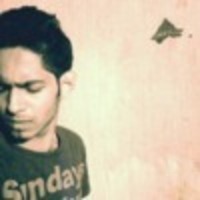 Moin Pothead is young electronic music dj and producer from India.connected deeply with deep house, minimal, trance&progressive but all in all influenced by a great variety of music genres.At the age of 17 He started experimenting & making his own styles of music by discovering Electronic Dance Music. released recently trance track called lost! and looking forward to release some more tunes!